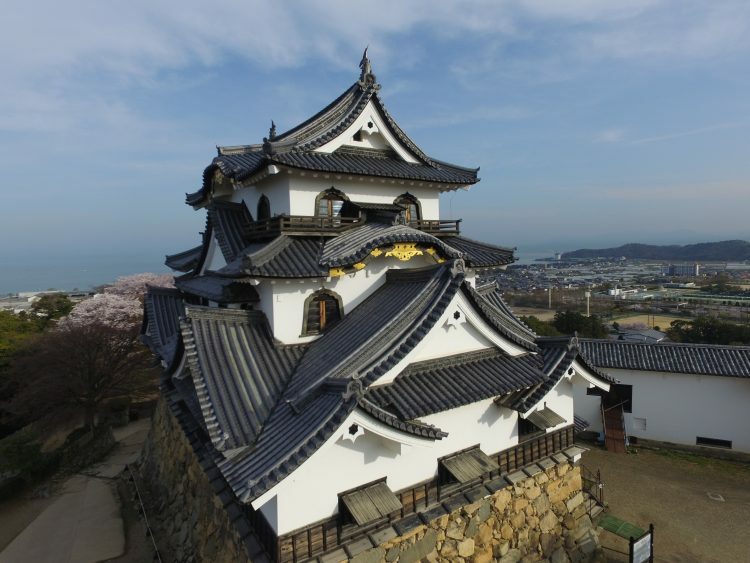 Travel the paths of historic battles as you visit the castles of Japan. Try out Nagoya's café "Morning Service"! Nagoya's cafés are famous for their unique "morning service." For the price of one cup of coffee, the volume of this breakfast tradition is uniquely Nagoya. Try out a wide variety of menu options! 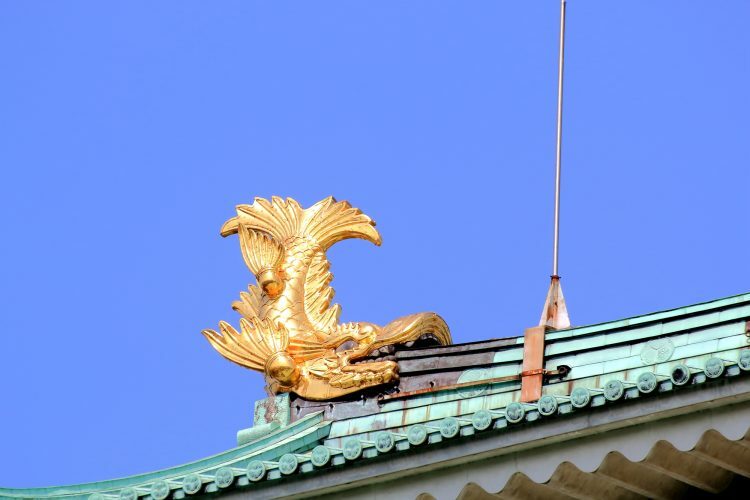 Take a stroll around the grounds of Nagoya Castle in the center of the city. This castle was originally constructed in the 17th century, and though it was lost to fire during World War II, it currently stands beautifully reconstructed. Explore Hikone Castle's peaceful Genkyu-en Gardens, historical museum, and feel the history for yourself in the untouched interior of the castle. In the evening, enjoy a walk through Kyoto's traditional Gion district. 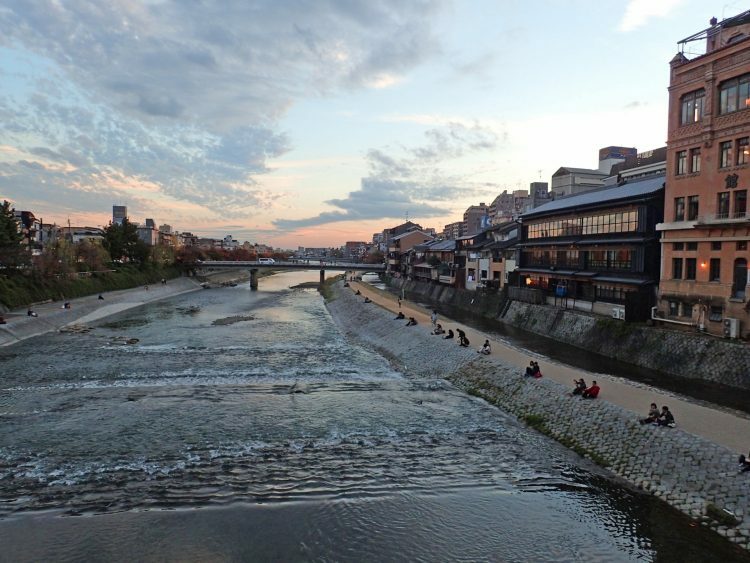 The cozy and classically Japanese street Pontocho is the perfect place for dinner just beside Kyoto's Kamo River.